Arrive in California and you are opening a treasure chest of stellar scenery, super-cool cities, innovative dining and theme parks guaranteed to unleash your inner kid. 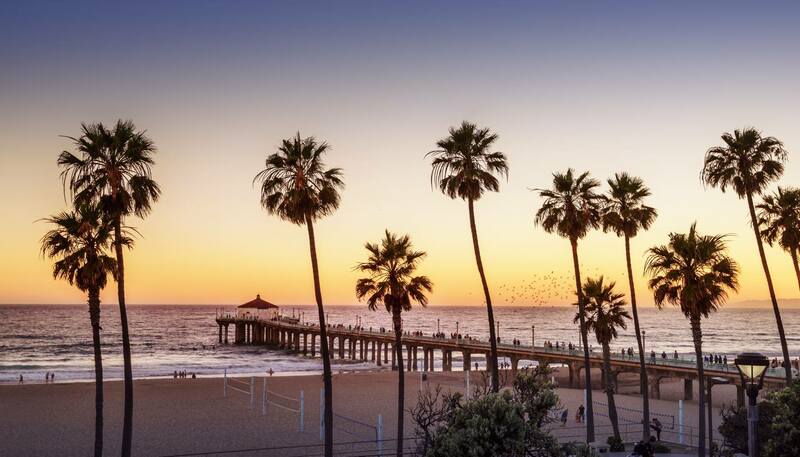 Everything glitters here; from the snow-capped Sierra Nevada to the sparkling sands of SoCal’s surf beaches, via the diamond-clad fashionistas of Rodeo Drive. Gold diggers, hippies, techie geeks, surf dudes and wannabe stars have all sought their piece of California’s good life, and its cities are hubs of aspiration and inspiration. 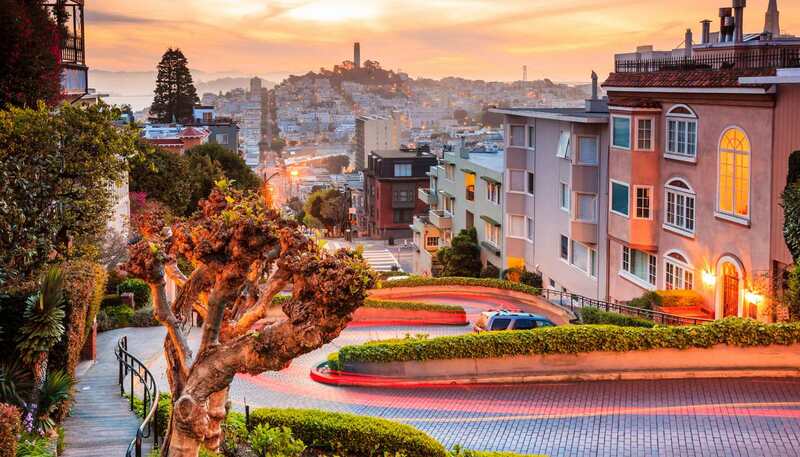 Cosmopolitan San Francisco chucks eye-popping scenery and start-up ventures at you like a tennis ball machine. In Los Angeles, celebrity spotting in chic boutiques, exclusive restaurants, or even the gas station is a regular and fun occurrence. California's ruggedly beautiful coastline curves north of Los Angeles along coastal Highway 1, an iconic American drive. At Big Sur, dramatic cliffs plunge into the Pacific Ocean where California grey whales migrate and condors soar overhead. Visitors come to hike through humongous redwoods, participate in the local artist scene, and escape anything manmade. Meanwhile, surfers and sun worshippers enjoy sand and swells along San Diego's sweeping shores. To the east, the Sierra Nevada is an extraordinary playground of sky-scraping mountains, towering sequoias and plummeting waterfalls. Skiers float through powder above Lake Tahoe, climbers inch up Yosemite’s El Capitan, and hikers trek the long-distance John Muir Trail. You can travel in the same day from Mt Whitney, the highest mountain in the lower 48 states, at 4,418m (14,494ft), to Death Valley, the lowest place in North America at 86m (282ft) below sea level. With its never-ending stream of foodie fads and inventions, Californian dining is an adventure too. And the Napa and Sonoma Valleys produce excellent wines, but keep the quaffing until after you’ve ridden Disneyland’s spinning teacups. 411,429 sq km (158,854 sq miles).